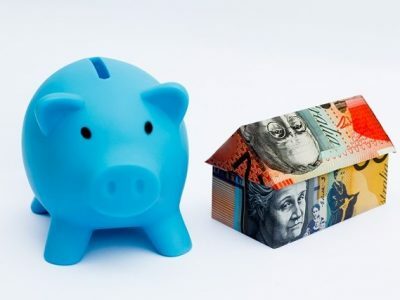 Buying a home or investment property can only happen after a lot of dedicated effort to get finances accumulated and your funding organised. Granted you have reached this stage and have started the selection process, the time will come when you have to push the button and buy. Having a good grip on the buying environment and what factors are in play at that moment, can help you make a confident decision. 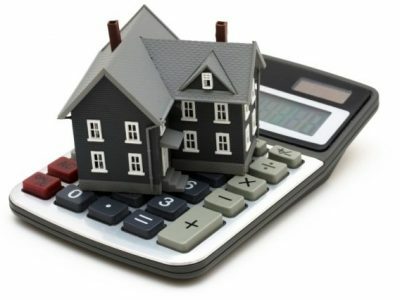 Firstly, when buying a home or investment property there will need to be appropriate properties to select from. And this isn’t always a given. It may take weeks, or even many months, to find the type of property you are looking for, in a location that suits, for a price that fits. It’s a common belief that there are optimum times of the year when buying a home or investment property. Like Spring or Winter. Although this is a actually a misconception, it does mean that there will be times when there is a lot of stock available and times when homes for sale are scarce. 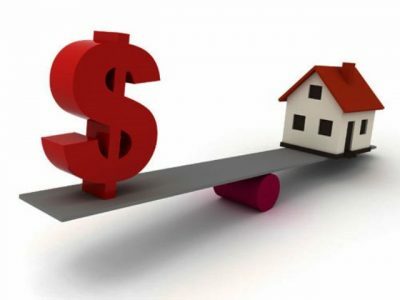 So when buying a home or investment property, this means stock is ebbing and flowing at different times of the year, and it can affect sale price. Sellers are advised not to sell in winter because the house may not look good on a cold, rainy day. Or advised not to sell at Christmas and New Year when people are preoccupied with festivities and holidays. Likewise for Easter. 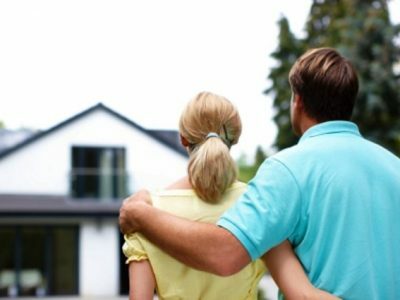 Sellers may be warned off school holidays as well, because buyers with young families may be away. 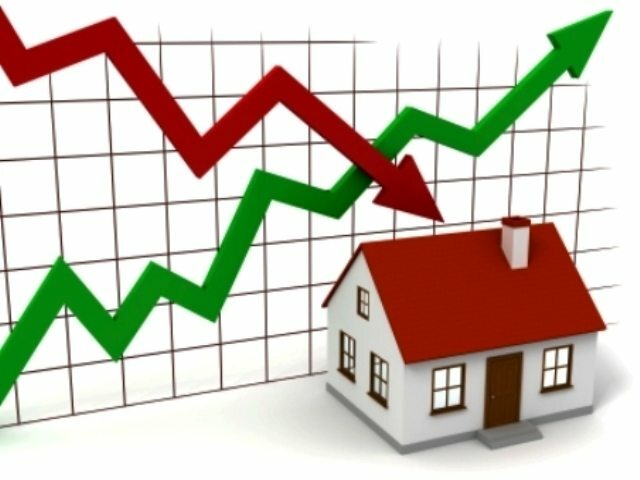 So if someone does sell a home during these periods, it’s kind of going against the grain and can mean they are in a hurry, or determined to move the property for some other reason. It’s likely they will be quick to take the right offer. This could present a good buying opportunity. 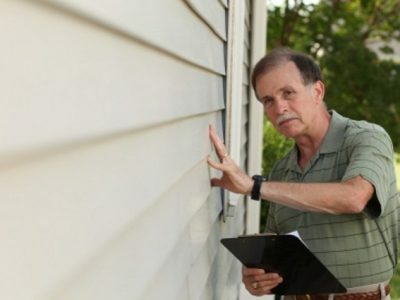 Sellers feel good about Spring because the weather is more likely to be mild, meaning fresh cool air and ventilation for house inspections and gardens are often at their best. So Spring traditionally brings a rush of sellers. 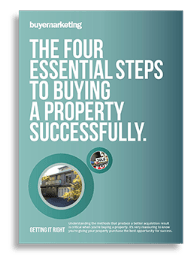 The result a seller hopes for in this scenario is that a throng of buyers will be out looking, producing maximum competition for the best local property, which will produce a terrific sale price. The remaining properties, that don’t sell so quickly, then have to compete with others, which can depress the price of them all! (Unless it’s a really booming market). So by going with the main flow and listing during peak supply, vendors can sometimes find it more difficult to get a sale. Once again, a buying opportunity can present itself! At Christmas time in high summer, auctions drop off dramatically. But private sales continue with properties still being marketed quietly and effectively. In February, auction numbers pick up again and the media reports this time as the ‘start of the home selling year’. 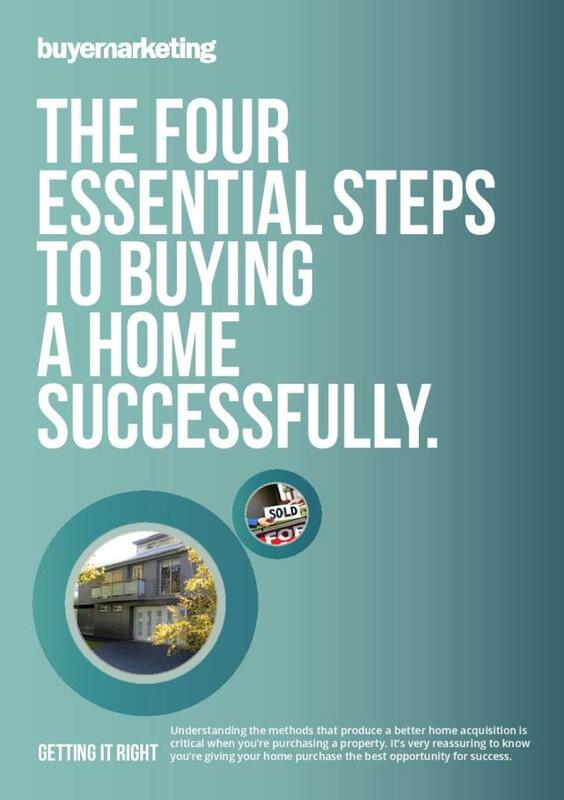 As a buyer, once you are ready to make a move, and the ideal home presents itself, Summer, Autumn, Winter or Spring should make little difference from your point of view. But the amount of stock available, or the amount of other buyers competing, can impact on the sale price. When buying a home or investment property you can negotiate through these situations better if you understand the factors in play.